We’re delighted to announce that iconic Camden venue the Roundhouse has relisted Create Food & Party Design as an approved caterer. One of our popular choices for large-scale parties, conferences and prestigious product launches, Camden’s Roundhouse has a fantastic history and is renowned for its musical and cultural heritage. The Roundhouse has a large space, ideal for parties, concerts and conferences and a small space perfect for meetings, presentations or balcony barbecues. From modest Victorian beginnings as a steam-engine repair shed, to a legendary cultural venue, the Roundhouse has an enviable heritage. Following a £30 million refurbishment, incorporating state-of-the-art production facilities, the doors of this magnificent Grade II listed building reopened in 2006. Since then, more than half a million people have been to music, theatre, dance and circus events. 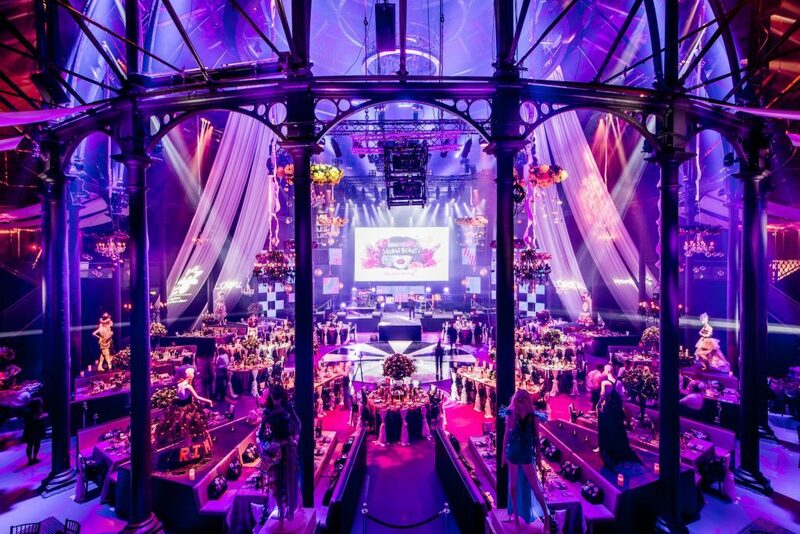 It has held some of the most dazzling private events and legendary performances in London. It is where the Rolling Stones, Jimi Hendrix and Pink Floyd made their names and The Doors played their only UK gig. Our expert team can provide a wide range of catering options for events taking place at the Roundhouse. If you’re planning a networking event or an informal event in one of the venue’s smaller spaces, we can assist by providing canape and bowl food dishes for your guests. You’ll be able to choose from a huge range of different styles of dish, take a look at our canape and bowl food pages for more information. 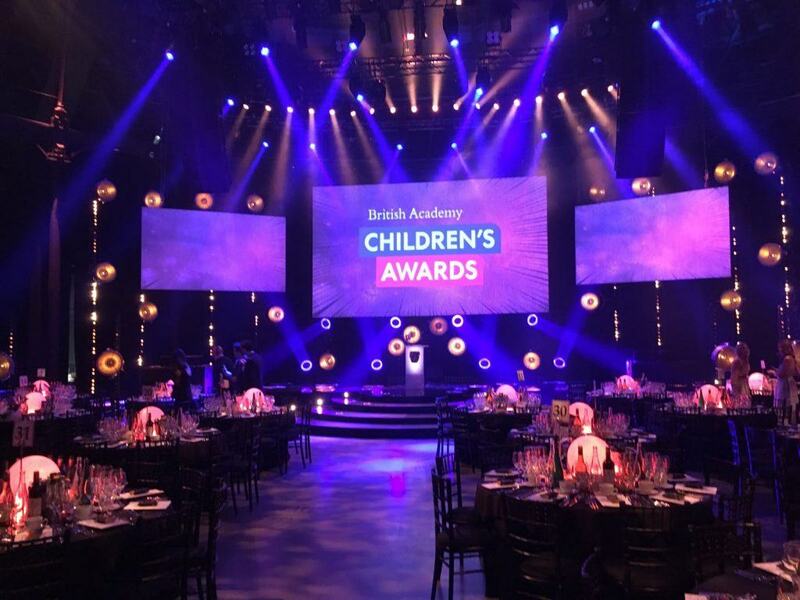 Many events taking place in the venue’s dramatic Main Space include a seated lunch or dinner. Our formal dinners rely on the very best British seasonal ingredients and the passion of expert chefs. We can provide three-course menus ranging from high-end, luxurious menus for events such as charity fundraising balls and awards ceremonies, to more relaxed menus full of comforting classics. We can also arrange bespoke lunch and dinner menus to your exact requirements. Create has catered at many prestigious Roundhouse events, including the recent BAFTA Children’s Awards, where our team served a three-course meal or dishes such as Chestnut and Pumpkin Soufflé with truffled honey aioli, soused pumpkin, roasted chestnuts, raisins, capers and mint, and a main course of Slow-Braised Beef Featherblade, served with buttermilk creamed potato. We’re incredibly excited you continue working as an accredited Roundhouse caterer. To find out more about this exciting London venue and what Create can do for your next event at the Roundhouse, please get in touch.